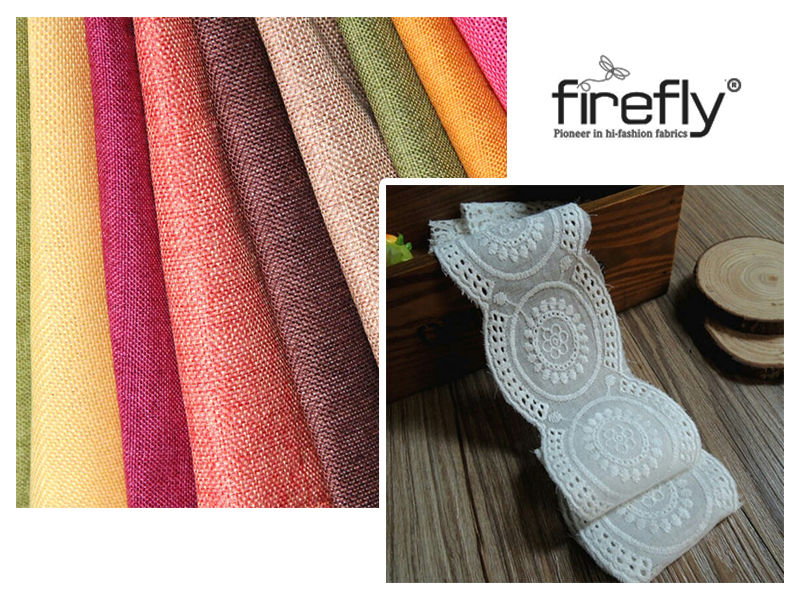 Embroidered fabrics enhance the beauty of a simple plain fabric. 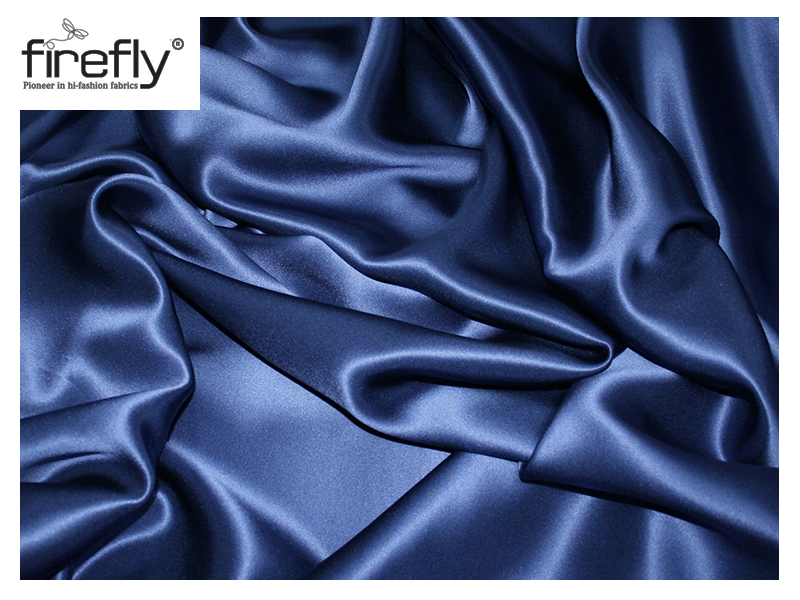 You can check out the amazing collection of the embroidery fabric wholesalers to buy a few. 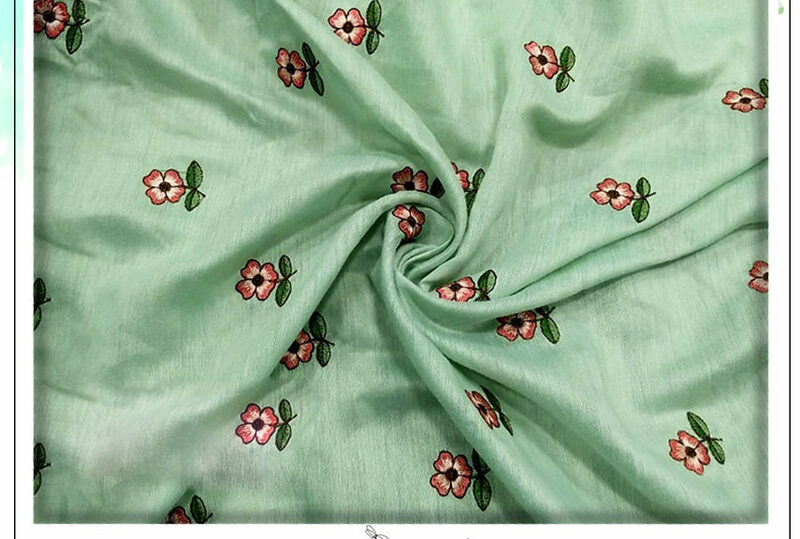 Embroidery fabrics available at the stores of the embroidery fabric wholesalers are of much demand because of the beauty of the artistic works on the fabrics. Embroidery is an art of decorating some portions of a fabric with different types of designs and motifs. Some kind of needlework is done to create these designs on the border, pallus, and some portions of the body of the fabrics. Some forms of designs are just fabulous. It is all because of the complexity of the effort and work invested to make the design inspirational and unique. Some of the embroidery works also include the use of beads and sequins on the fabrics. Handcrafted embroidery works are simply exclusive, a art that should be treasured with care. Since it is a time-taking and painstaking work, a lot of dedication and care is put into it that ultimately results into these flawless creations. Innumerable forms of embroidery works are in practice now that create different types of embroidered fabrics like the elaborated designs. These valuable arty pieces have the most extraordinary aspects, which has kept these flourishing and alive till date. Zardosi is a type of metal embroidery that can be created on different types of fabrics such as silk, or cotton using silver and gold color coated wires along with the fine quality silk threads, known as the zari threads. This form of embroidery work has been in practice since the Mughal times. Seemingly extraordinary, zardosi embroidery has the widest varieties and till date is one of the most popular embroidery forms. Chikankari embroidery is the most intricate form of embroidery work mainly done on cotton fabrics besides some other types of soft fabrics. An artform of the Mughal era, this type of embroidery work is done using a single thread mainly on plain fabrics. But the beauty of the chikankari works has never let its demand fade away. The designs and patterns can be explored over the lifetime. The most unique and famous chikan works in India are found in Lucknow. Kantha work or the kantha stitch embroidery work is the running stitch on the sketched or drawn designs or motifs that can be of animals, flowers, birds, or any other geometrical shapes. 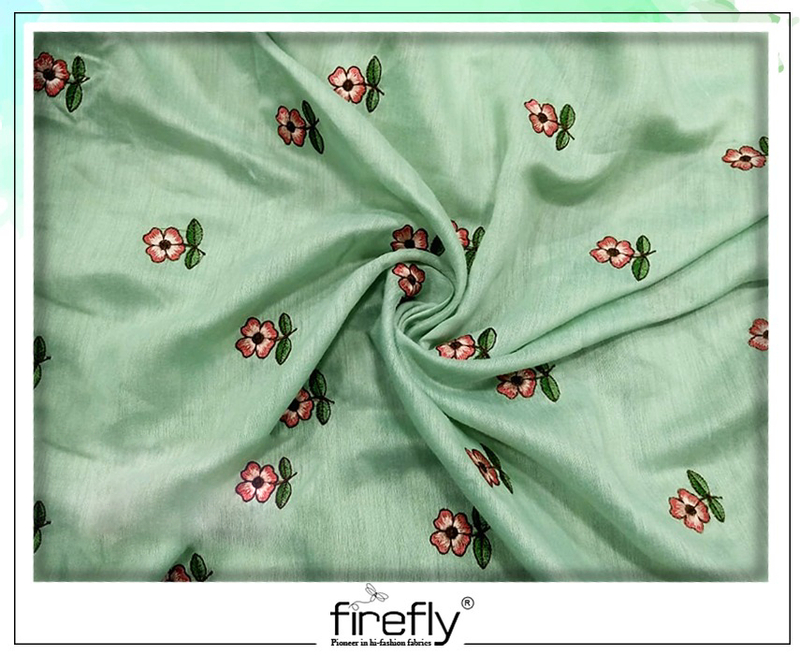 This type of work can give the fabric a wavy and wrinkled texture thus transforming the supposedly simple and plain cloth into a detailed and beautiful creation. Experimenting over the years with different types of stitches like satin stitch, loop stitch, etc, the fascination for this form of embroidery work has increased remarkably. You can find the widest varieties of Kantha stitch fabrics in the stores of the Fabric Wholesalers in Kolkata now. Other than these few, there are many more types of embroidery works like the Bagh embroidery work, Kashida, Kasuti, Parsi Garo, and Kutch embroidery works, all of which are popular all over India for their exceptional detailing and unique patterns. These are the results of the devotion and dedication of the embroidery fabric manufacturers that the ethnic fabrics are able to display the most beautiful motifs and tapestry designs.